Maybe your house needs a small splash of golf in it. Well, here is your solution. 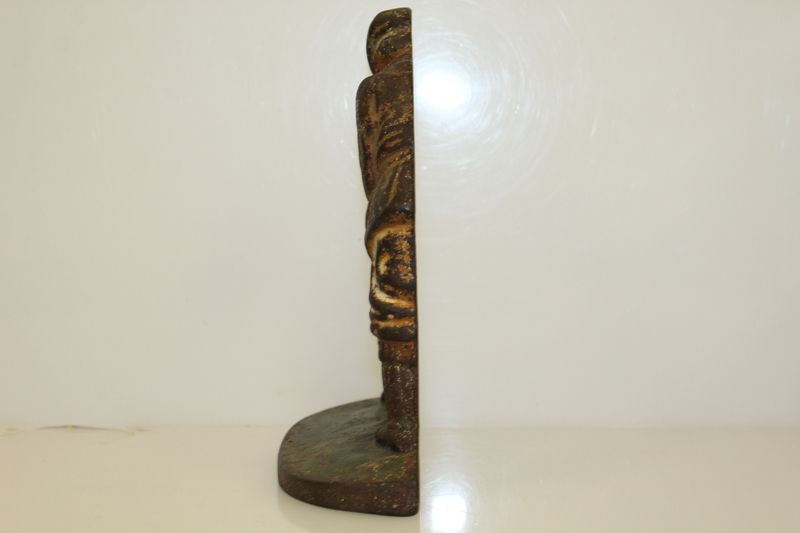 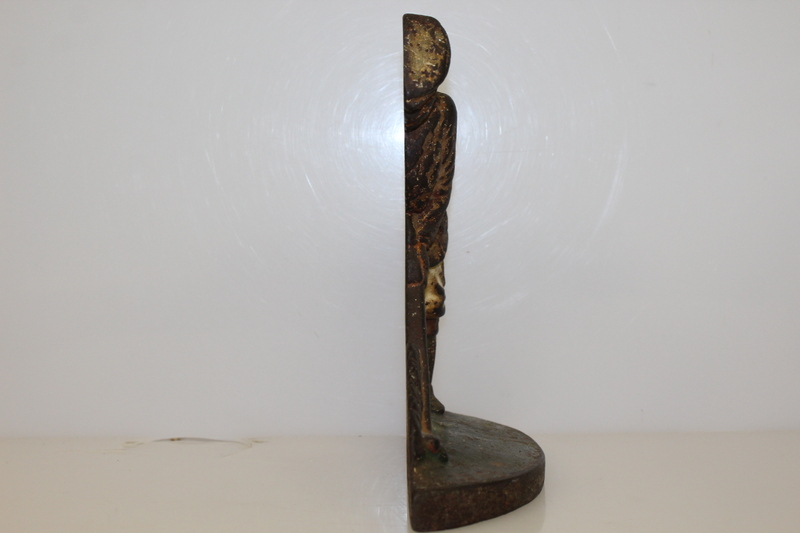 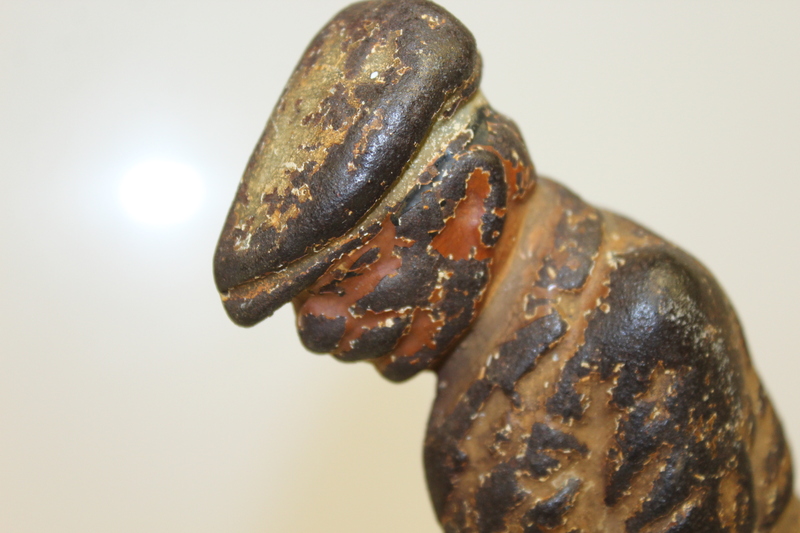 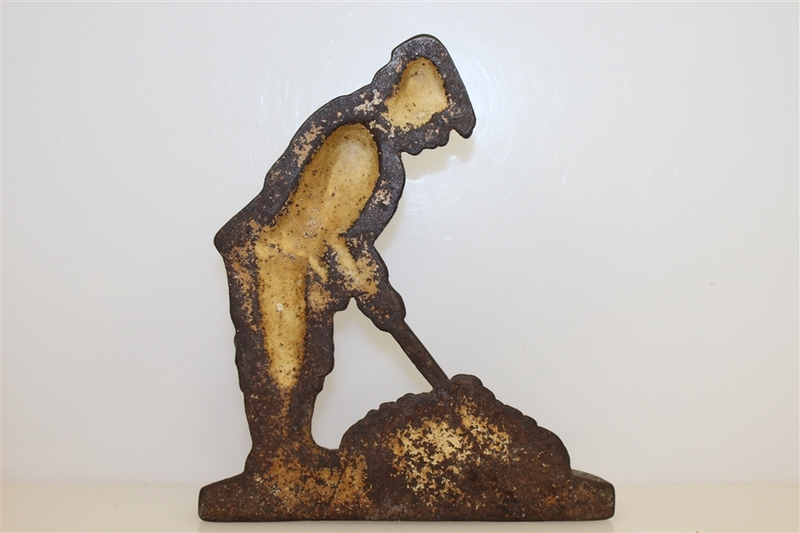 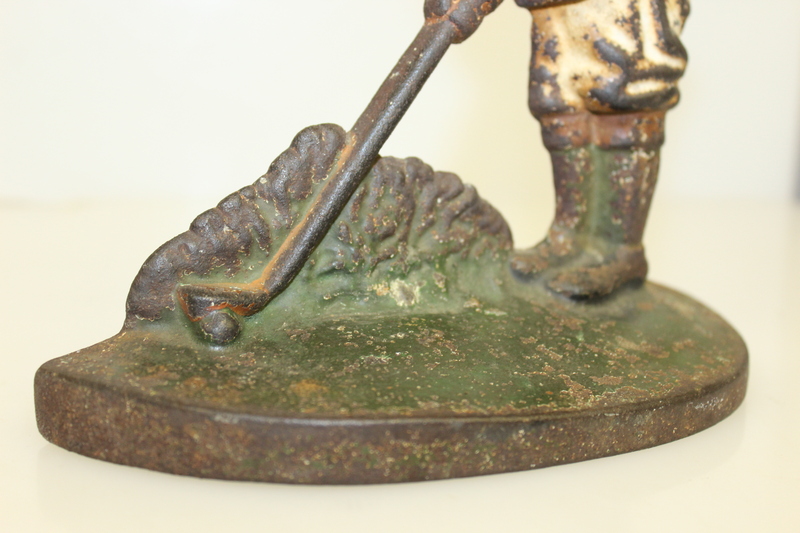 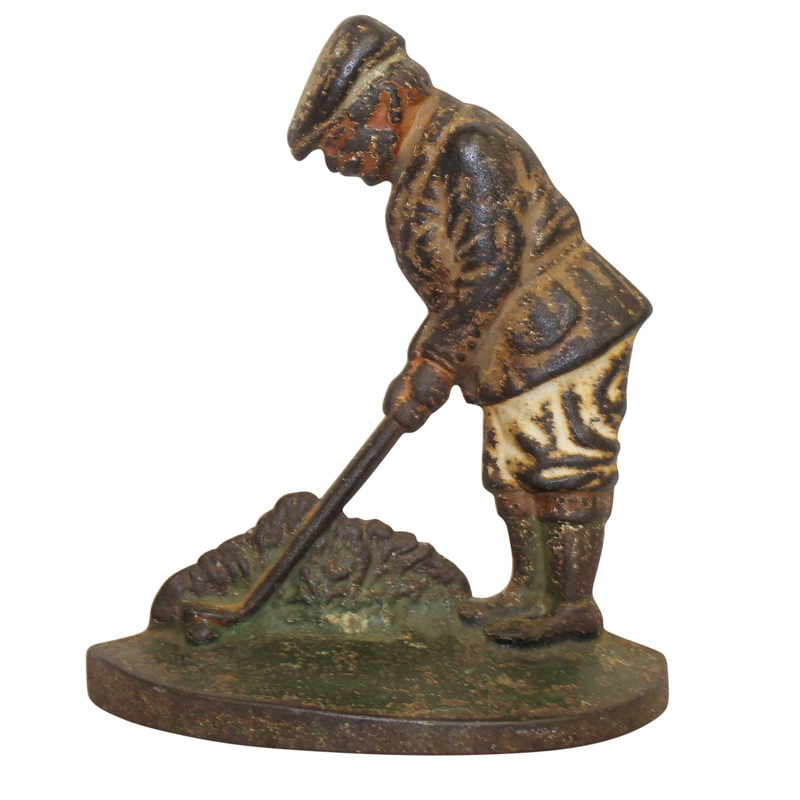 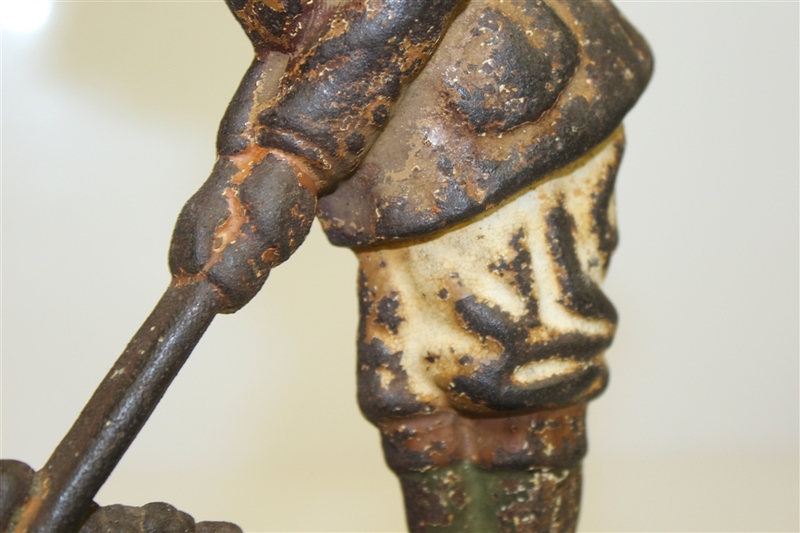 This lot contains a cast iron golfer doorstop with patina, a green or brown film on the surface of bronze or similar metals, produced by oxidation over a long period.